2018 was the year of the portable vaporizer explosion,Yocan has released many products,such as Yocan Magneto,Evolve-C,Evolve-D Plus,Explore,Evolve Plus XL,Hive 2.0,Flick,etc.They are all R&D by Yocan.From all Yocan devices,here are my picks for 6 must-have Yocan vaporizer items. Yocan never ends their pursue of providing uses with unique experience by trying something new. So Yocan Explore came out! 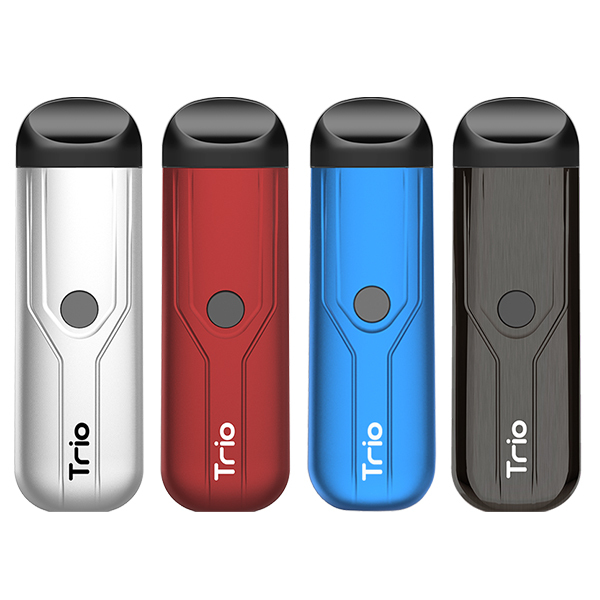 Yocan Explore is a 2 in 1 vaporizer kit for Tobacco & Concentrate. 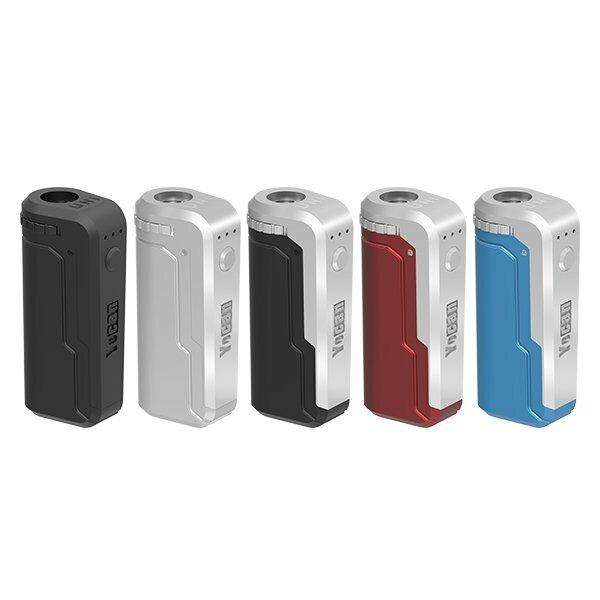 People like box mod kit will like this Yocan Explore. It comes with a powerful 2600mah battery,100% ceramic heating chamber,and LCD screen. Yocan Explore contains 2 mouthpieces.one mouthpiece with stir pin for Tobacco,and another mouthpiece for Concentrate. Include everything you need,and super easy to use. Thanks for reading,if you have any thought please feel free to comment below. This entry was posted in Industry News and tagged Yocan Evolve Plus, Yocan Evolve Plus XL, Yocan Explore, Yocan Hive, Yocan Pandon, Yocan Torch. 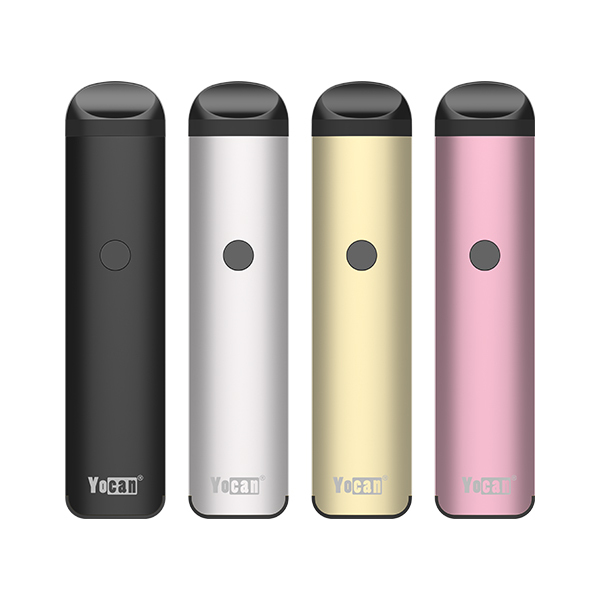 How to use Yocan Explore ?